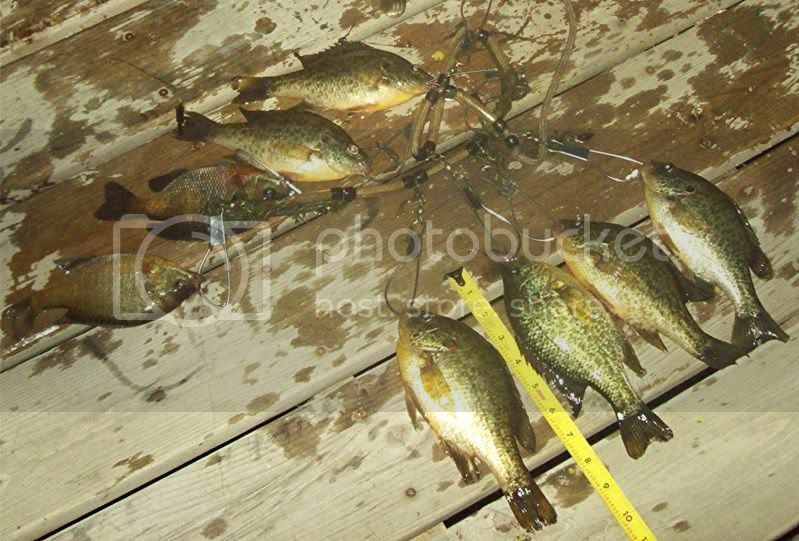 we caught about 30 fish, including a bass that broke my 8 lb test, and a 14” bass (me) only kept the bigger sunfish. Got out tonight to fish the mighty mississip and man was it low! It was nice to have the 1st fish hooked of the year a largemouth! Had one more on, but couldnt land him. I will have to find a diff spot that allows for this super low water. Nice catch its great to be on fish this early in the season and nice fish at that. not bad for fishing in a city of peoria park. we discovered this place last year and we wanted to see if keith catching a 9” bluegill there last year was just a fluke. it guess that would be a “no”. hahaha. 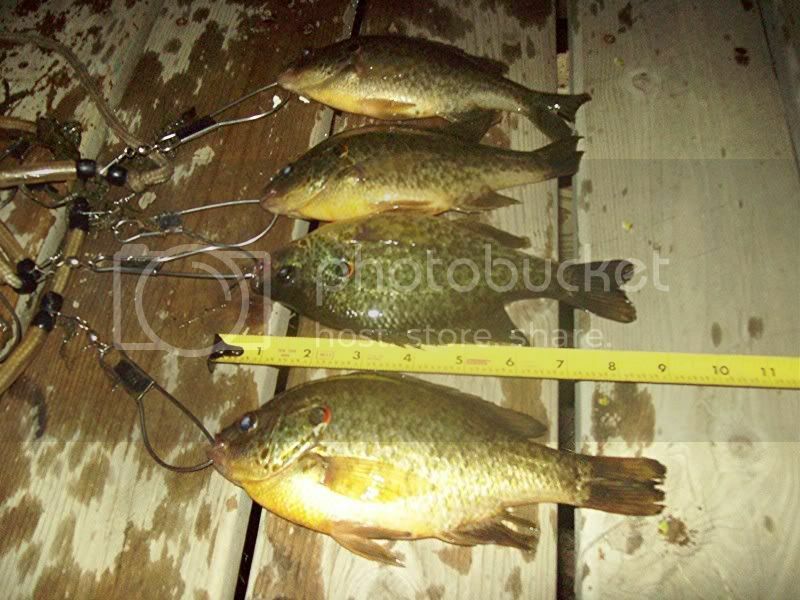 they arent huge, but its some pretty fair fishing. there are some BIG bass, and big sunfish out there. so it should be fun until after spawn, and/or when the pond mosses up.